The Latest in Celebrity News, Red Carpet Moments, Viral Videos and Breaking Celeb Rumors! : Chris Brown Leaves Rihanna For A New York City Waitress? Chris Brown Leaves Rihanna For A New York City Waitress? According to Sources Chris Brown met Karizma Ramirez,a waitress at Finale when he visited the club Easter weekend and they reportedly spent Easter Sunday together! E! news writes that RiRi “will always love Chris,” but she is focusing on her career and business ventures. Oh well,I guess some things come to an end! 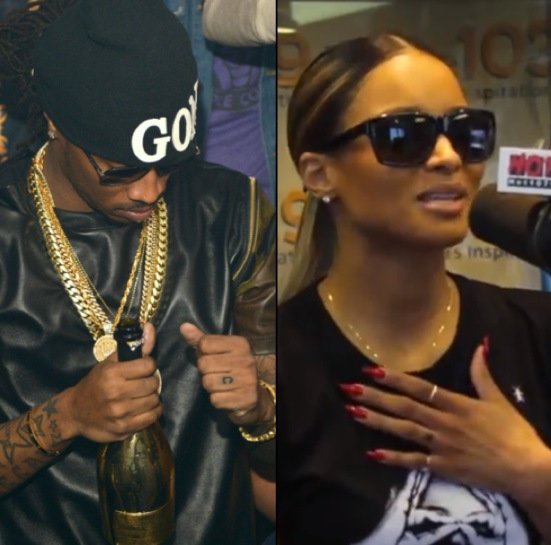 In other related news,Ciara and boyfriend Future got matching tattoos on their fingers! Any thoughts? Leave them in the comments!